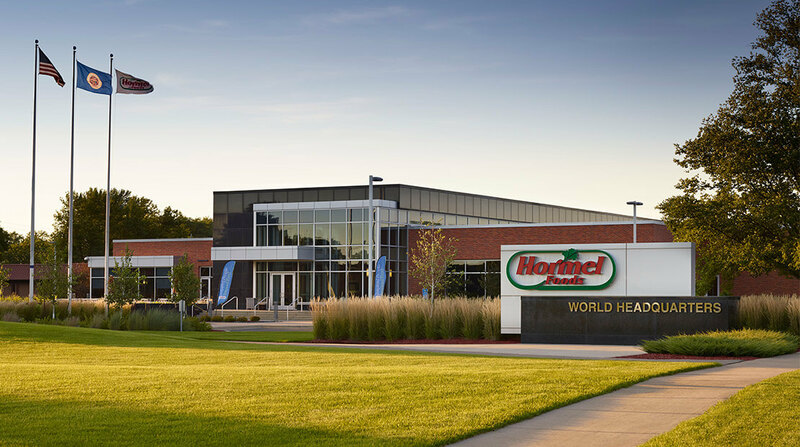 Osceola Food (Osceola, Iowa), the local manufacturing facility owned by Hormel Foods Corporation (NYSE:HRL), announced today it will donate $10,000 to help fight hunger in Clarke County. The Clarke County Food Pantry (CCFP), which helps serve hungry families in Osceola and other towns within the county, is the recipient of the donation. For the past six years, Osceola Food has supported CCFP by participating in its Toys for Christmas program, purchasing toys and donating a total of 1,440 Hormel® Cure 81® hams for families in need during the holiday season. This donation from Osceola Food is part of the commitment at Hormel Foods to nourish the hungry in the United States one community at a time. The company is giving funds to more than a dozen U.S. manufacturing facilities to share with nonprofits in their respective communities to fight hunger. In addition to its hunger-relief efforts in these communities, Hormel Foods is committed to helping those in need throughout the world. Through its “On Our Way to Ending Hunger” program, Hormel Foods collaborates with retailers, nonprofits and the government on hunger relief efforts; nourishes the hungry in the United States and abroad; and motivates individuals and corporate partners to take action to fight hunger.